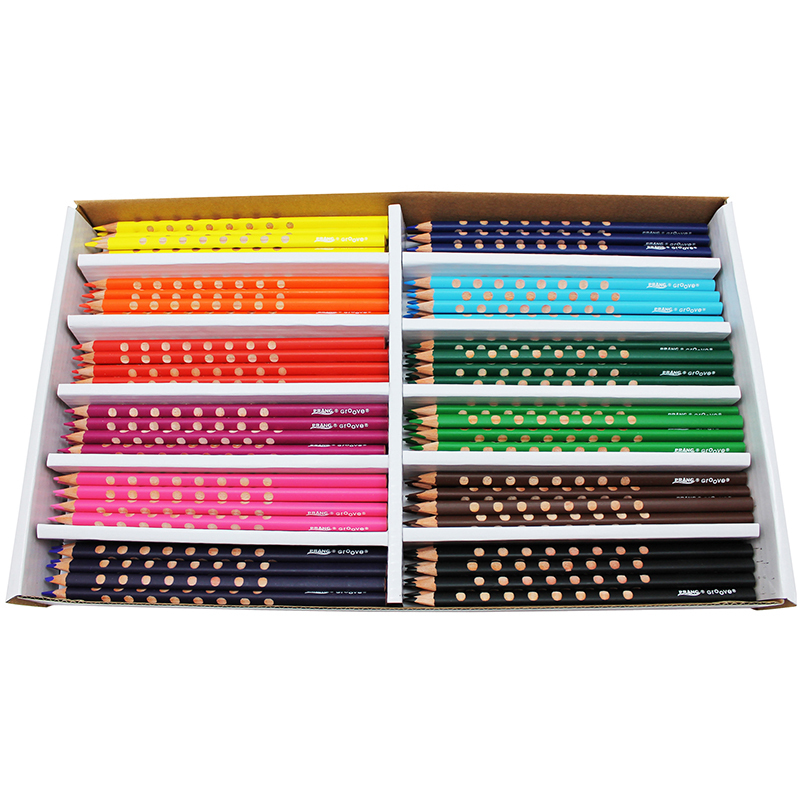 Classpack® Colored pencils have pre-sharpened points with a thick, soft 3.3 mm core for smooth, scratch-free laydown and is perfect for color mixing and blending. 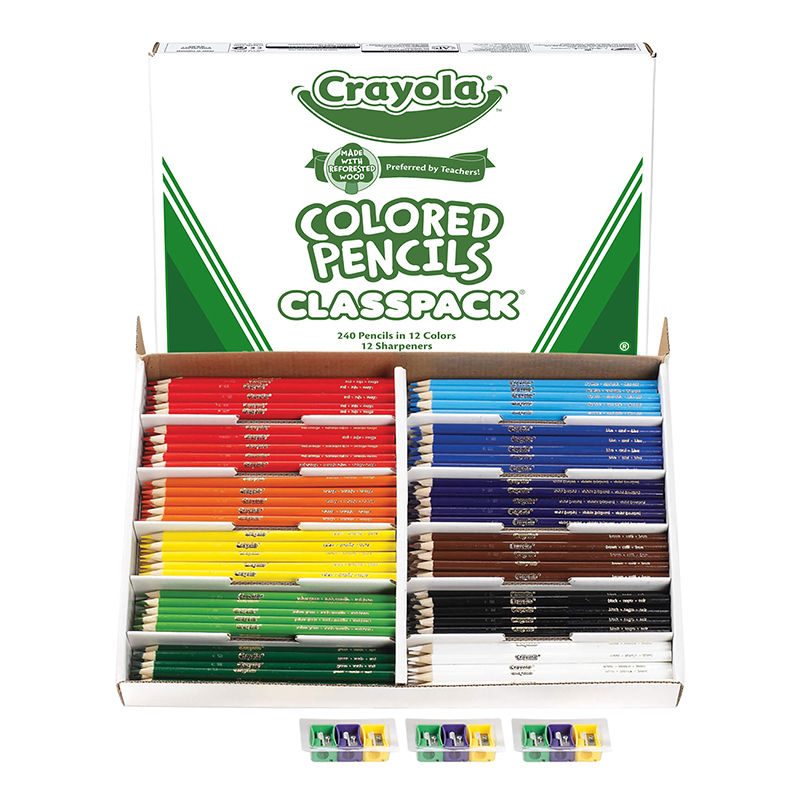 The Classpack® assortment gives your students more than enough pencils to go around. 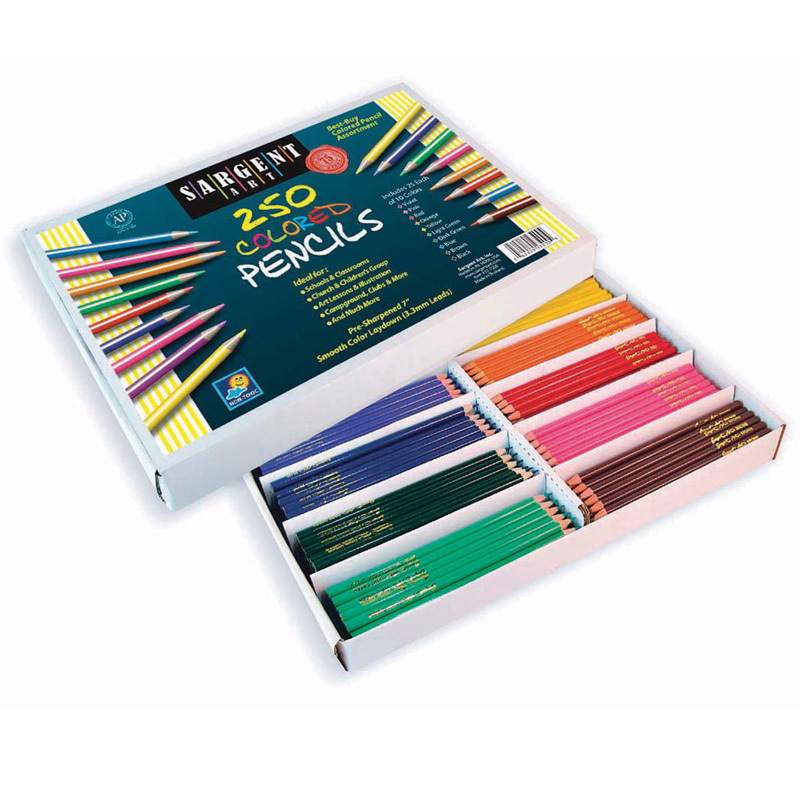 Convenient pack makes pencils easy to store and use. 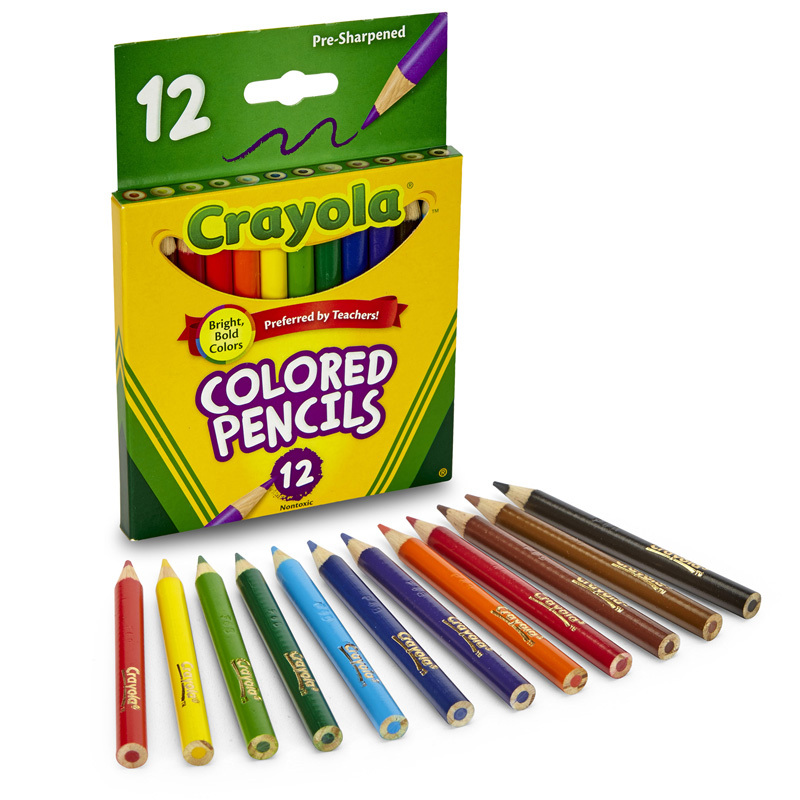 Includes 240 pencils, 20 of each color: red, red-orange, orange, yellow, yellow-green, green, blue, violet, black, sky blue, brown and white. 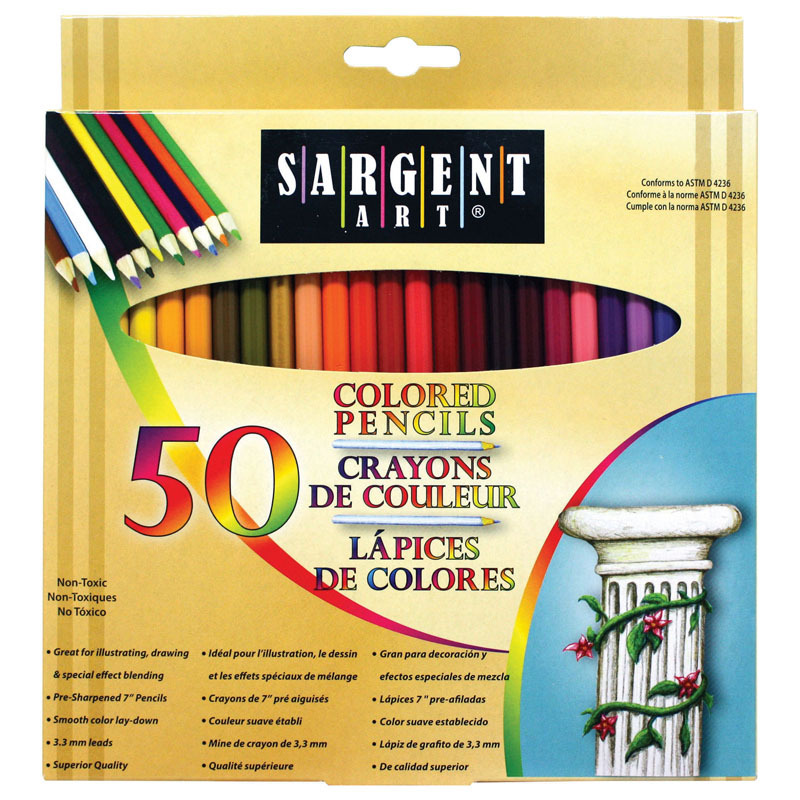 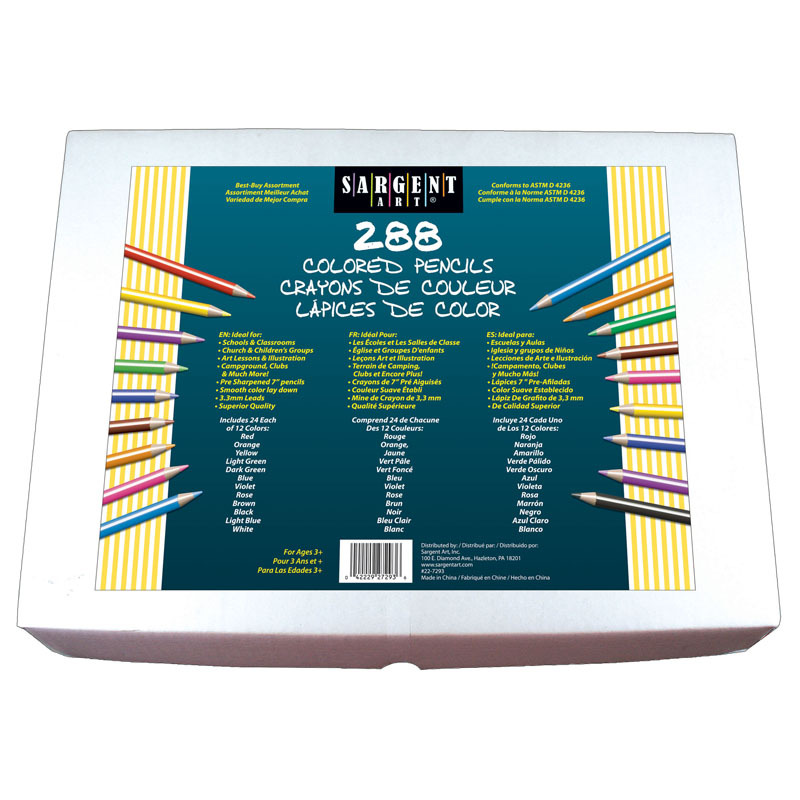 The Colored Pencils 240 Ct Classpack 12assorted Colors Full Length can be found in our Colored Pencils product category within the Arts & Crafts.